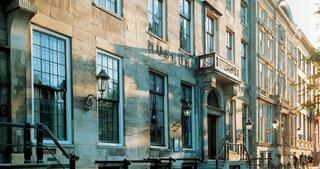 In the heart of Amsterdam on the Keizersgracht stands the house of the Amsterdam regent family Van Loon. In 1602 Willem van Loon co-founded the Dutch East-India Company. Six days a week the family opens their home and collection tot the public. In one of the finest canal houses of the city people can get a glimpse of the life of the Amsterdam Van Loon family.